When it comes to your skin’s health, there are a lot of opinions out there about what you should and shouldn’t be doing. But which ones are accurate? 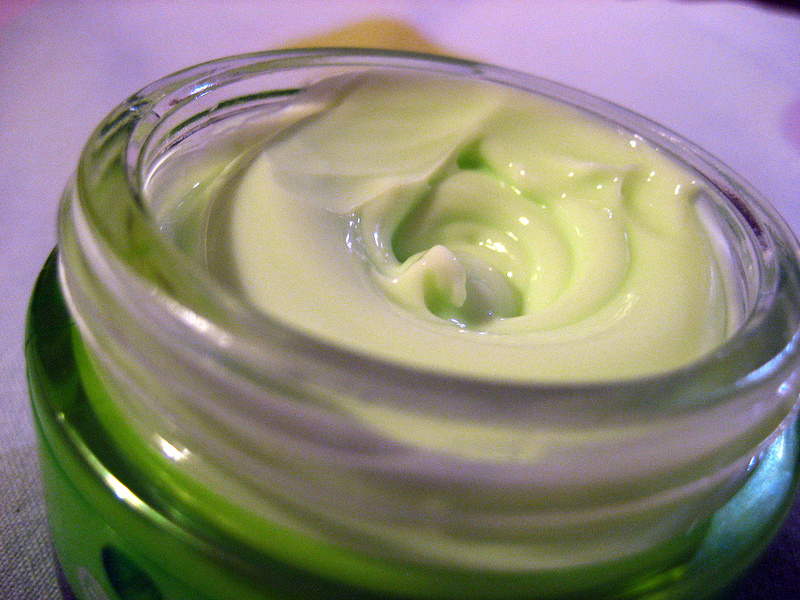 Here are several skincare myths debunked and here is what you should really be doing. “Age spots” is a term for uneven skin tone and brownish spots that can appear on your face. They are caused from exposure to environmental hazards that cause enzymes in the skin’s surface to show visible imperfections.These spots can actually happen at any age. To rid yourself of these stubborn marks, use an anti-aging serum that contains hydroquinone, or hyaluronic acid products. Oh, don’t you wish that were true! Adult acne can happen as late as your 60s, and the products needed to help take control of it remain the same. Tons of products on the market are targeted toward specific age groups. And this is especially true for women who are in their 50s or older. But your age is NOT a skin type. You can be in your 30s and have the same skin ailments, such as oily or dry skin, as people in their early teens or 20s. Regardless of your age, combatting the signs of premature aging should begin as early as possible. You already know that increased sun exposure can wreck your skin and lead to premature signs of aging. But what about tanning booths that don’t contain UVB rays? Whenever you enter a tanning booth, you are still subjecting your skin to UVA rays, which can deeply penetrate your skin and lead to visible damage. Knowing the facts about skincare is essential to maintaining a healthy and youthful glow.